Moving takes a great deal of energy from anyone. However, moving to another country comes with its own pains. When you have decided to take this big step, you need to make sure you have the right resources at your disposal. Sites such as Canuck Abroad have lots of important information you may need when you have decided to settle in another country. 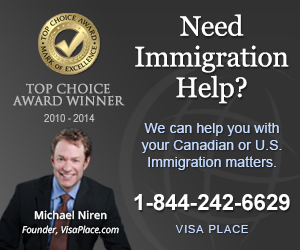 For instance, you can encounter immigration issues and you need to know where you can find the answers you need to avoid as much unpleasantness a possible. This is why you need a Pittsburgh relocation guide when you have decided to settle in this major city. You may already have a job waiting for you, but you may have also decided to simply take your chances and start a new life from scratch. When you have made this decision, you will need to know what types of opportunities you have in Pittsburgh. For instance, you will find any number of entry level positions in a variety of fields as well as mid-level positions in many white collar fields. One of the reasons you may have decided to go to Pittsburgh is to enjoy the amenities available throughout the city. For instance, football fans may enjoy getting to a game at Heinz Field, the home of the Pittsburgh Steelers. Hockey fans can find the Consol Energy Center a great place for a game. If you prefer attractions with more of a cultural flair, you may enjoy attractions such as the Carnegie Museum of Natural History or the Children’s Museum of Pittsburgh as well as the Andy Warhol Museum. You should also try to get a feel for the neighborhoods to find out which one will suit you best. 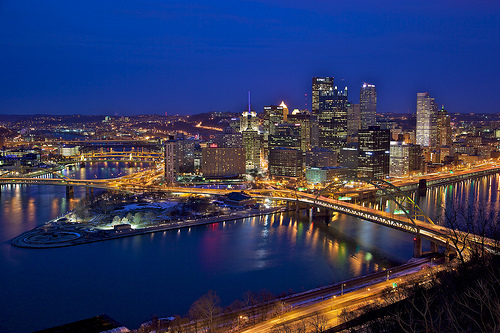 For instance, some may say that Pittsburgh is a major city with a hometown feel. You can determine this by looking at some neighborhoods. For example, Highland Park has lots of amenities within or close by the neighborhood and has lots of housing opportunities. However, Allentown is also known to have good proximity to amenities and a good cost of living, but finding housing in the neighborhood may not be very easy. These are a few of the things you should consider when you look for a good Pittsburgh relocation guide to help you with your journey. You not only need to consider what type of lifestyle you will be able to live once you get there, but you should also prepare for any problems you could potentially face while you try to make the journey. With the right guide, you can make your transition much easier and get on your way to living the life you truly want in Pittsburgh.